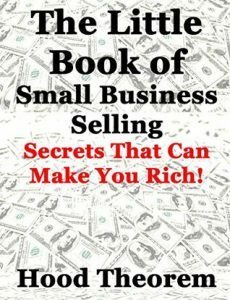 No matter how great your service or product is, more than likely it will not sell itself. 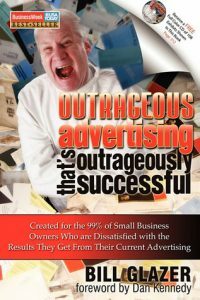 Getting the word out has somehow gotten both easier and more complicated all at the same time. 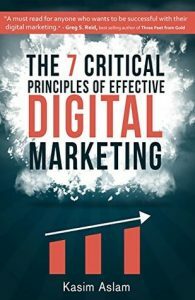 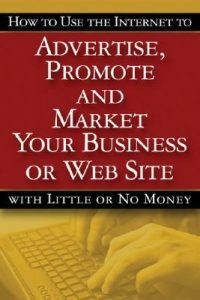 Starting with a strong foundation and using proven advertising methods will help you get ahead of the competition. 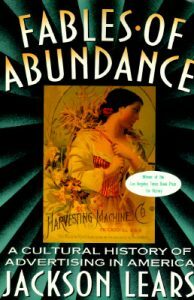 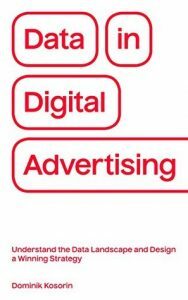 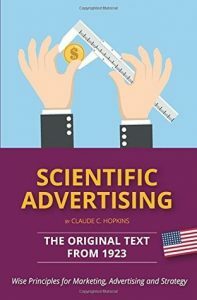 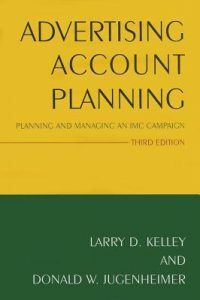 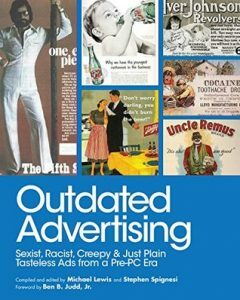 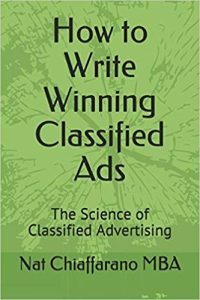 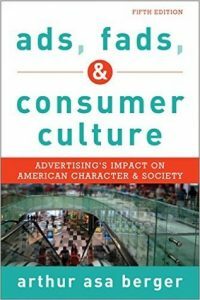 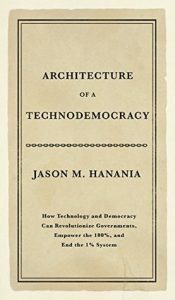 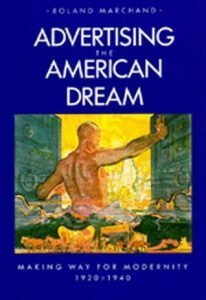 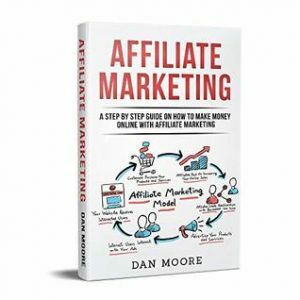 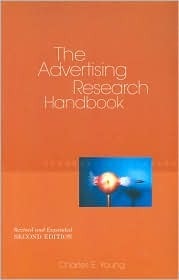 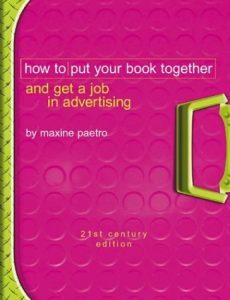 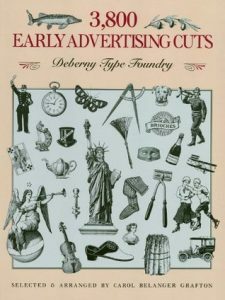 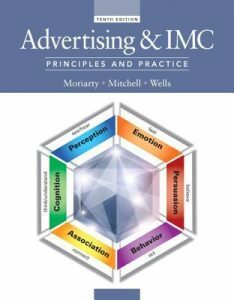 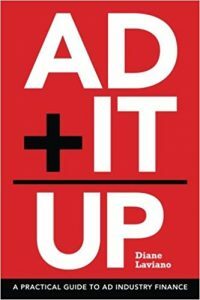 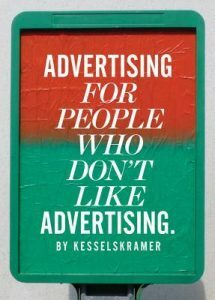 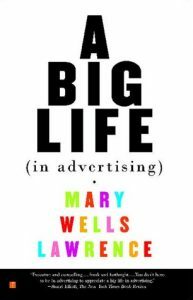 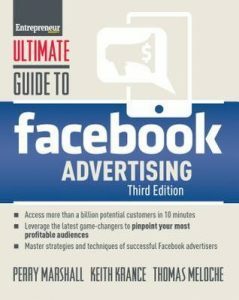 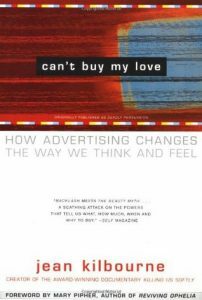 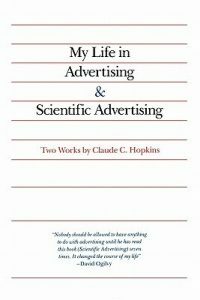 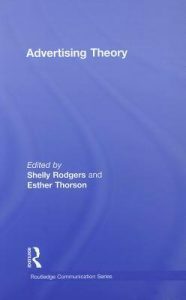 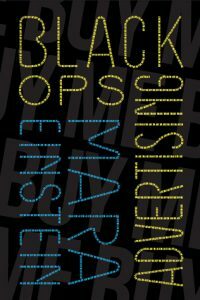 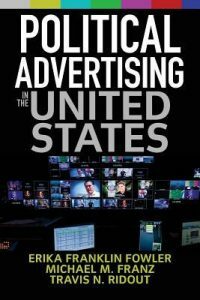 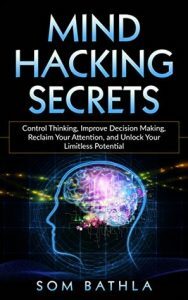 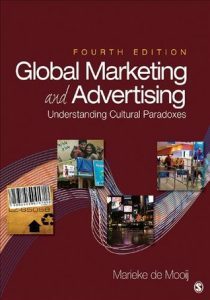 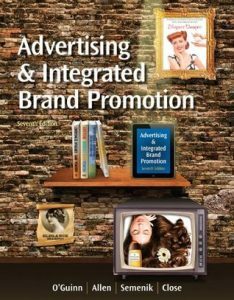 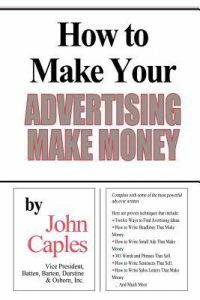 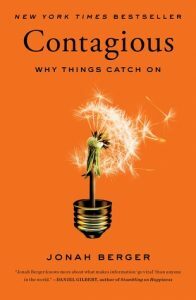 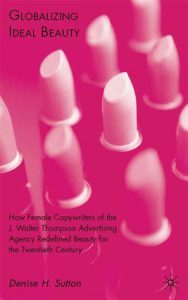 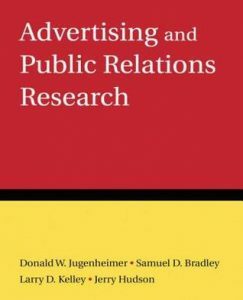 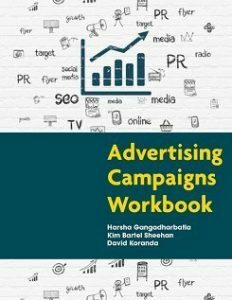 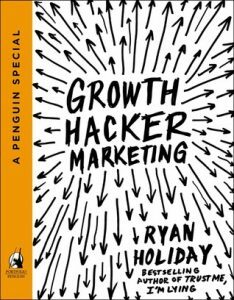 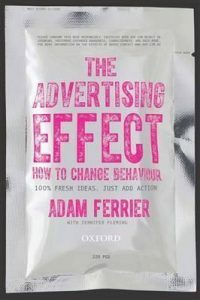 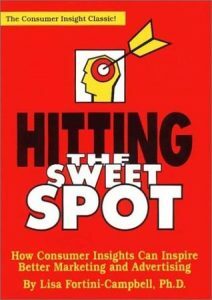 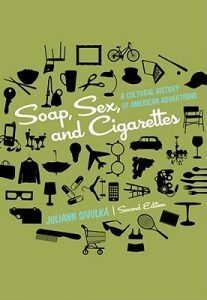 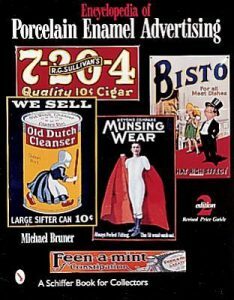 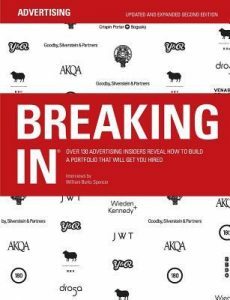 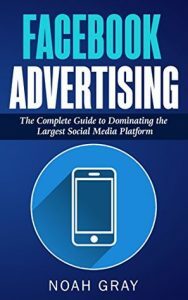 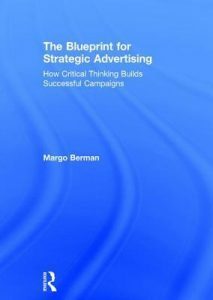 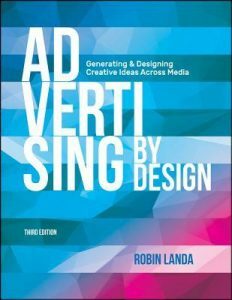 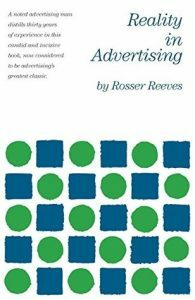 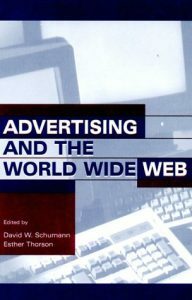 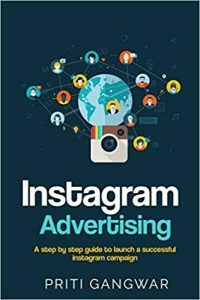 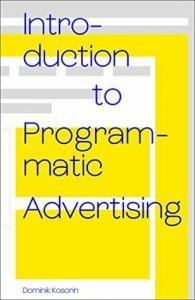 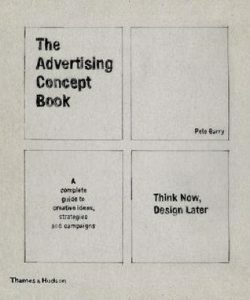 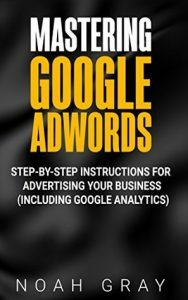 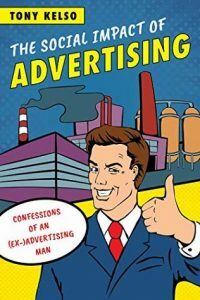 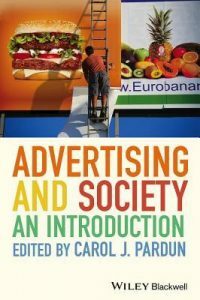 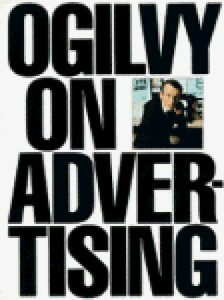 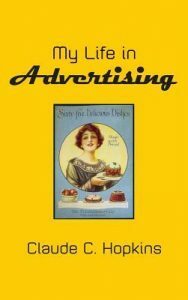 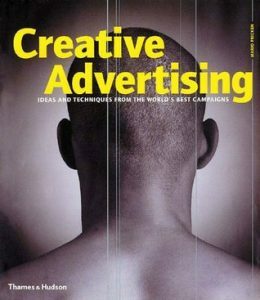 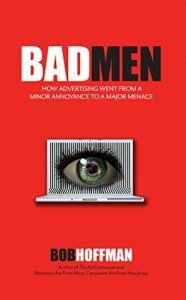 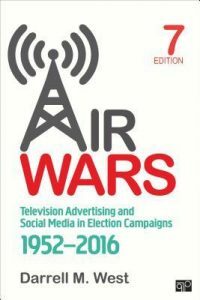 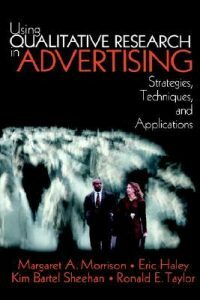 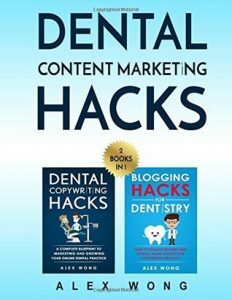 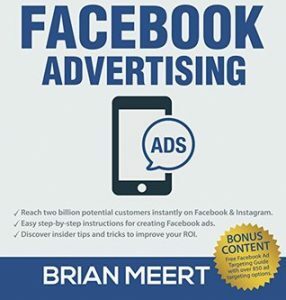 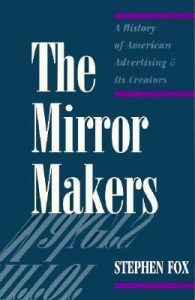 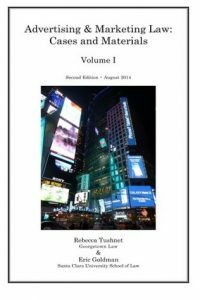 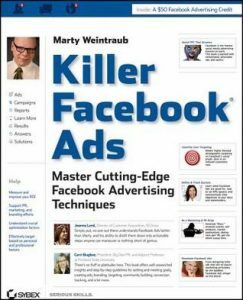 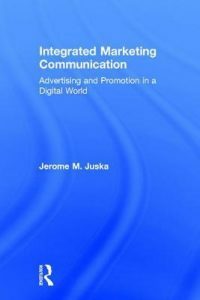 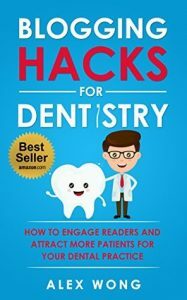 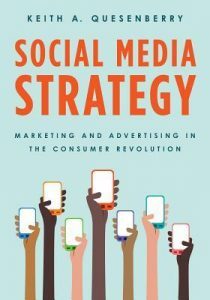 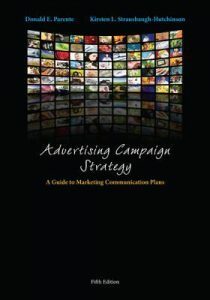 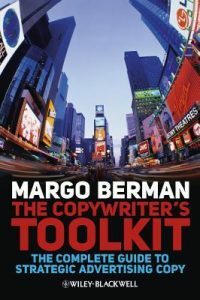 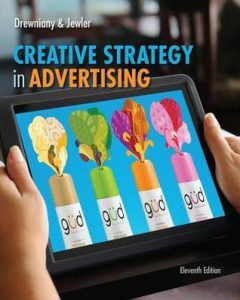 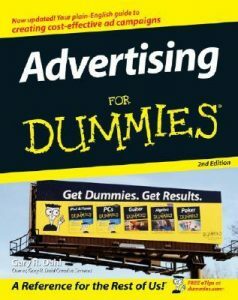 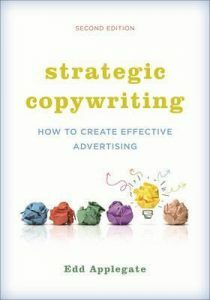 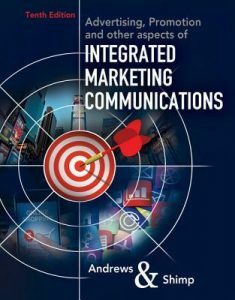 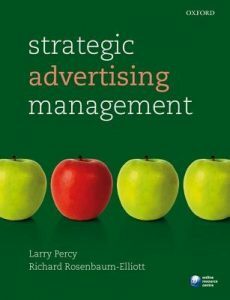 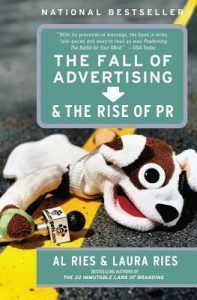 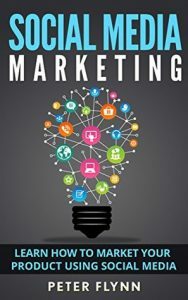 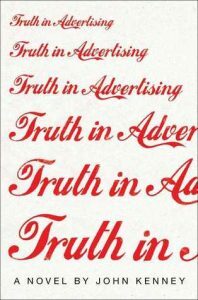 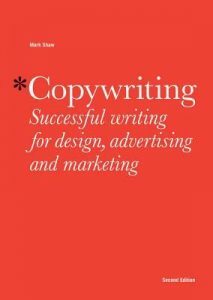 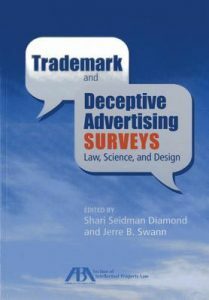 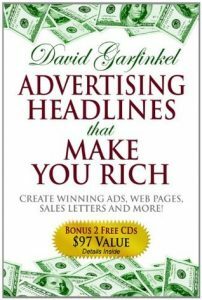 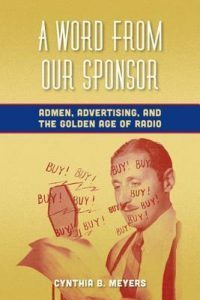 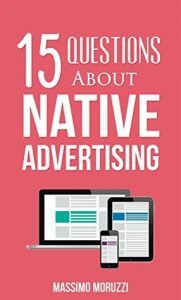 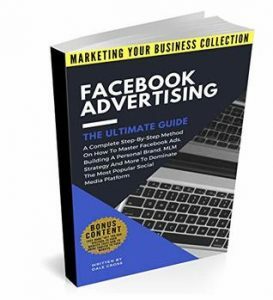 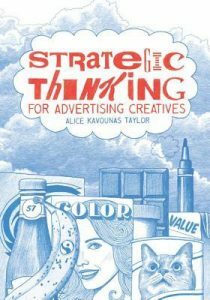 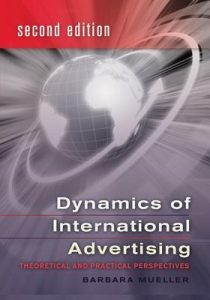 Whether you need to revise your advertising skills or you are starting from scratch, there are books about advertising that can help. 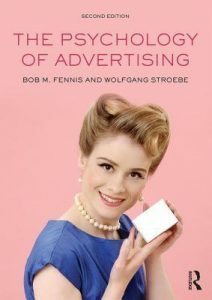 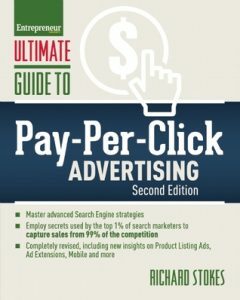 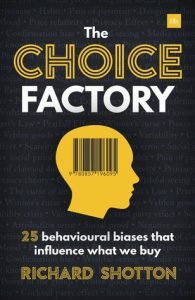 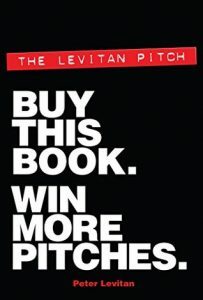 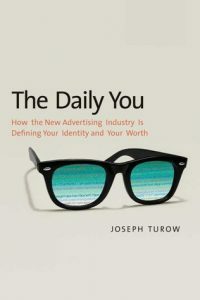 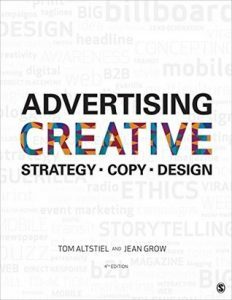 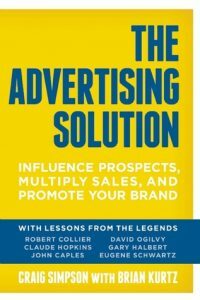 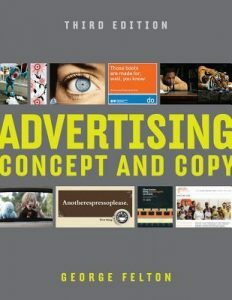 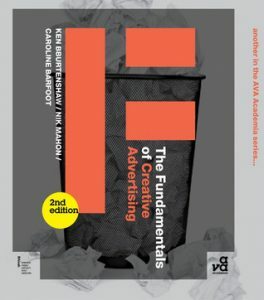 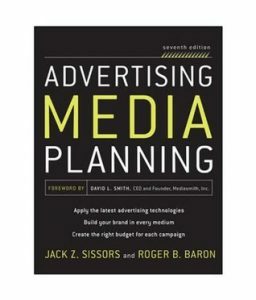 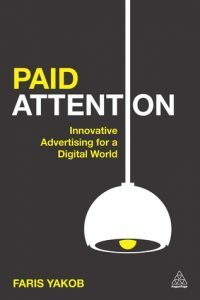 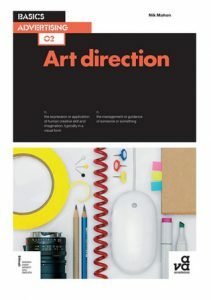 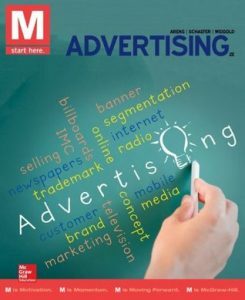 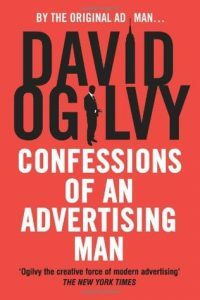 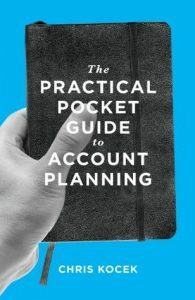 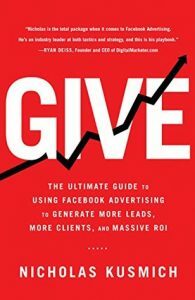 Take a look below to find the 100 best advertising books to read in 2019.